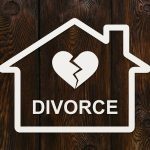 So you are thinking about filing for divorce in Michigan? According to a fact sheet from the Michigan Department of Health & Human Services (MDHHS), the total divorce rate in Michigan is slightly lower than the national average, yet still divorce occurs in the state at relatively high rates. In 2016, there were almost 29,000 divorces in the state of Michigan. 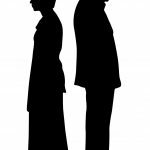 Of those divorces, nearly 15 percent occurred in Wayne County, while nearly 12 percent occurred in Oakland County. If you are considering divorce as many Michigan residents are, what are some questions you should ask yourself before you actually file for divorce? A recent article in The New York Times suggests that anyone thinking about divorce should consider some common sense questions that could potentially save the marriage. 1. Does Your Spouse Know About Your Concerns in the Relationship and Why You Are Filing for Divorce? 2. Will You Actually Be Happier Single? People consider divorce for a wide variety of reasons. In some cases, negative aspects of your relationship with your spouse may lead you to believe that you would be happier on your own. However, in some situations, people do not really think through whether they may in fact be happier remaining with their spouse than being alone. For example, perhaps your spouse’s parenting abilities, interest in helping with everyday tasks or companionship can make the trade-off worthwhile. Of course, some problems in a marriage simply cannot be overlooked. But if your reasons for filing divorce may be outweighed by the positive things your spouse brings to the relationship, you should be sure to ask yourself whether or not you will actually be happier without your spouse in your daily life. 3. Have You Thought Through the Financial Aspects of Divorce? It may seem obvious, but divorce has financial consequences. Spouses typically go from sharing expenses in one home to having two separate households on the same incomes they relied upon during the marriage. For some spouses, finances may be tight but manageable after a divorce. For others, however, divorce may mean that your financial situation has become untenable. Regardless of your financial situation, you should be sure to speak with a Michigan divorce lawyer about the financial aspects of divorce and what you may be able to expect when it comes to property division, spousal support, and child support. If you are considering divorce, a Michigan family law attorney can speak with you about the options that are available to you. 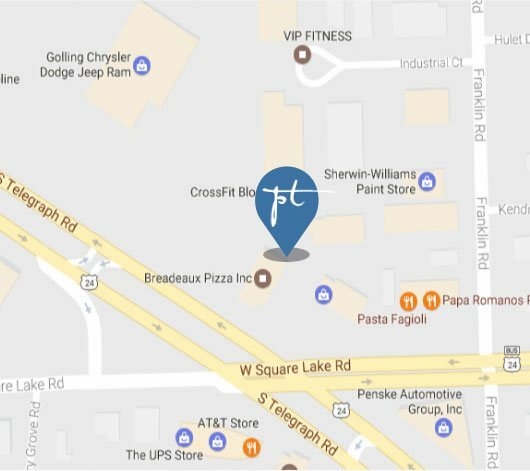 Contact the law office of Paul J. Tafelski to discuss your situation with a dedicated divorce lawyer.